We began our celebration for the feast of St. Francis on Thursday, October 3, with the solemn service of Transitus at 7 p.m. We invited some of our young girls with whom we have been working to join us. 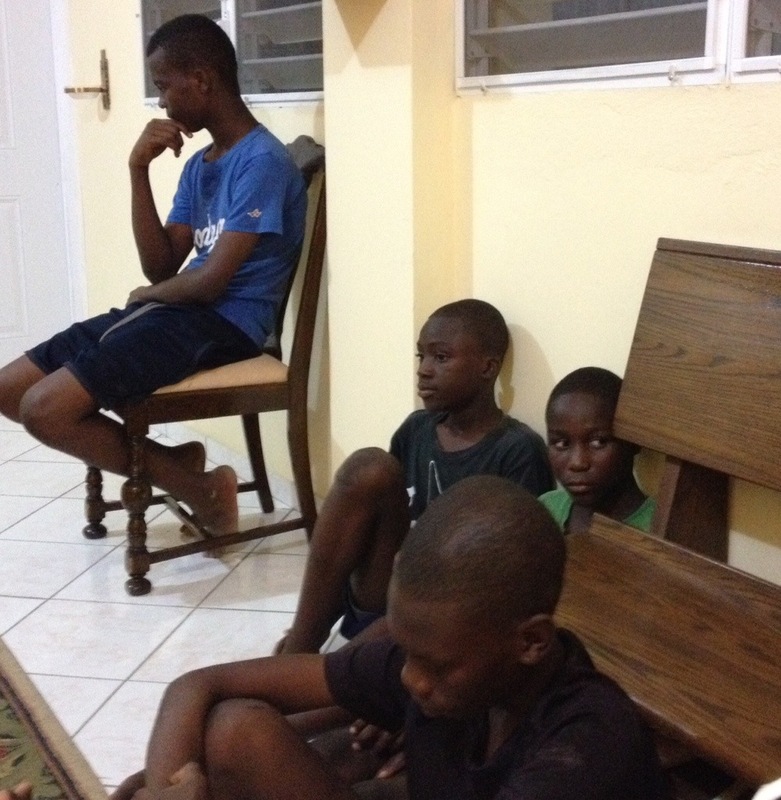 A few minutes before we began the service, a group of our boys came to the door and they joined us also. It was as though St. Francis himself invited them to be with us. 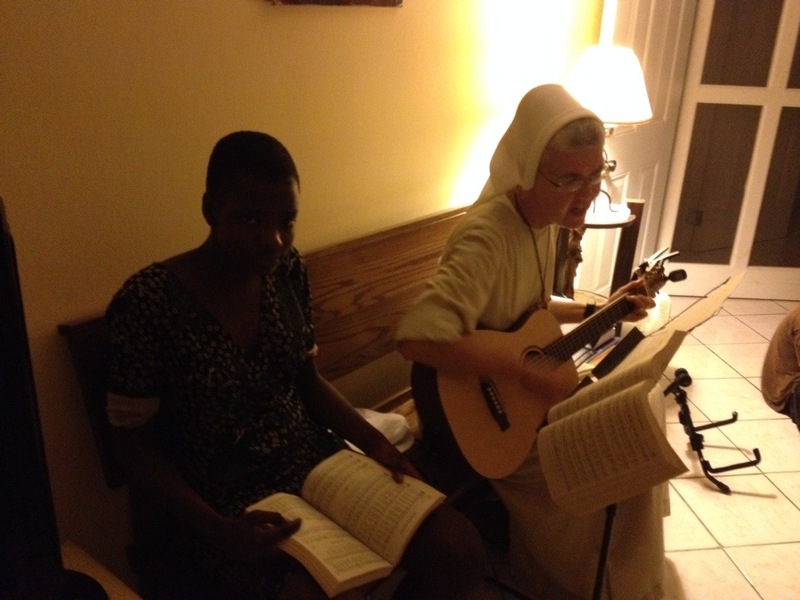 Sr. Inga shared with them very simply in Creole the story of St. Francis and why we celebrate this night. 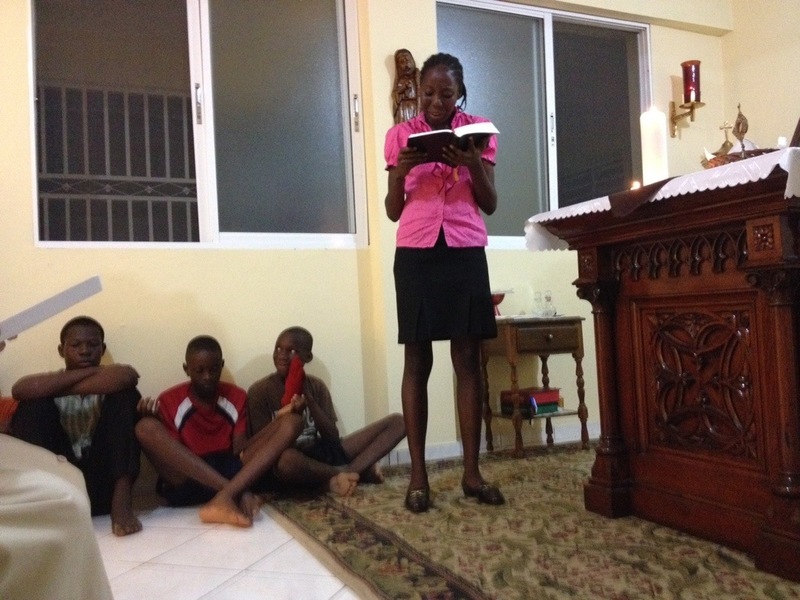 The Gospel that was read, in English and I Creole, was taken from John 13: 1-17, the story of Jesus washing the feet of his disciples. 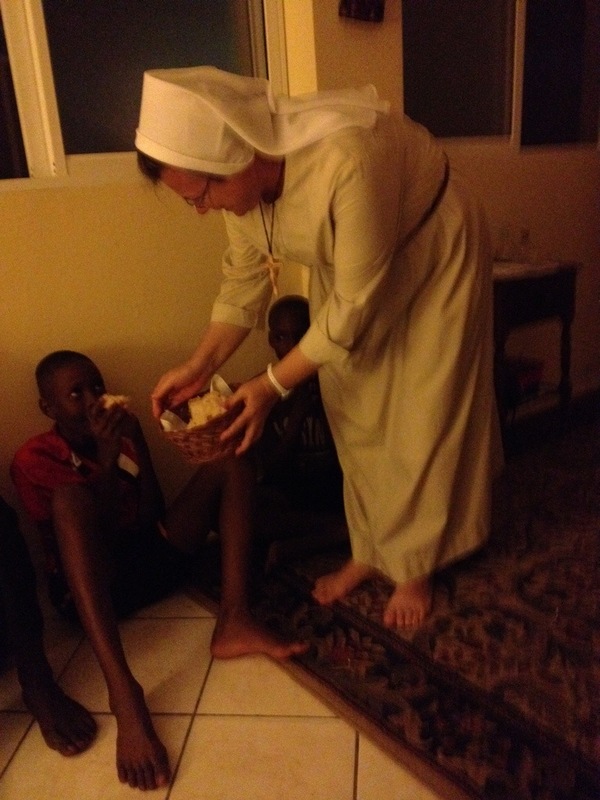 This Gospel became alive for us, “I have given you an example that as I have done, you also may do.” We believe we, too, are being asked to wash the feet of those around us here in our little mission in Jacmel. 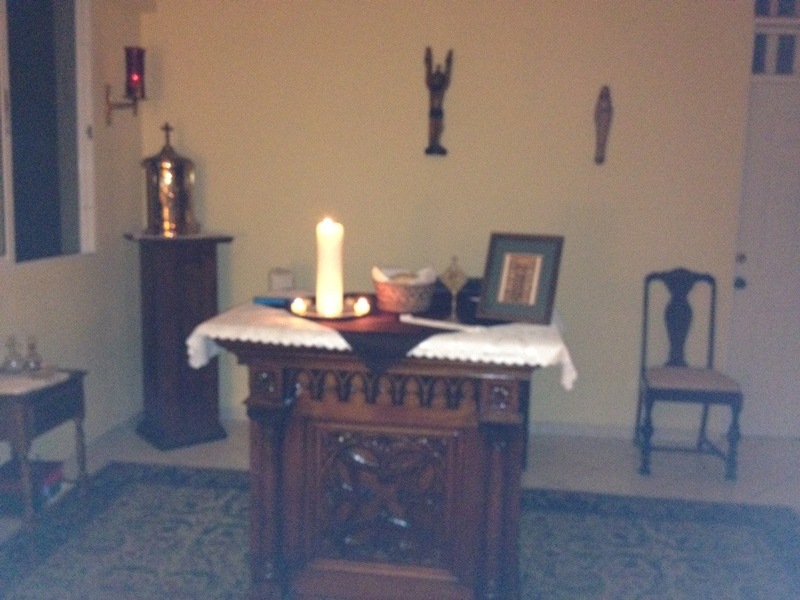 Today, October 4, we began the day with a solemn Celebration of the Eucharist in our chapel. Happy Feast of St. Francis! Pax et Bonum!